“As we move into 5G, a greater proportion of the network is controlled by software,” said Mr Newman. Companies that were “likely to be subject to extrajudicial directions from a foreign government” could present a security risk, it said. China’s foreign ministry spokesman Lu Kang said Australia should not “use various excuses to artificially erect barriers”. It called on Australia to “abandon ideological prejudices and provide a fair competitive environment for Chinese companies”. 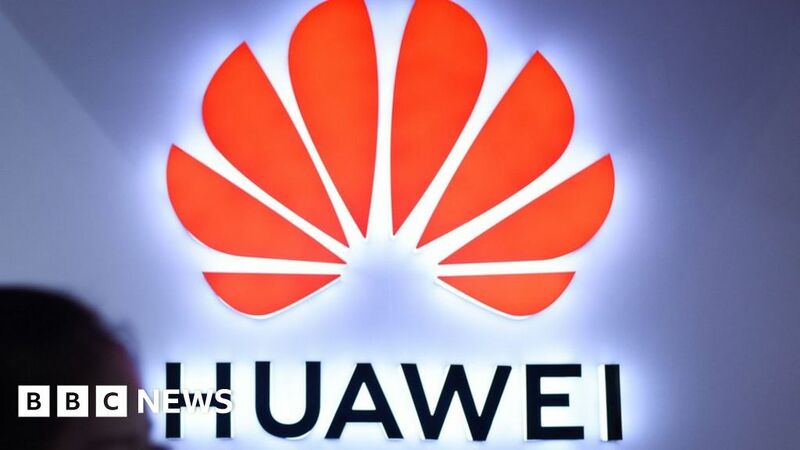 “Huawei is a world leader in 5G,” the company said in a statement. It said it had “safely and securely” delivered wireless technology in Australia for close to 15 years.